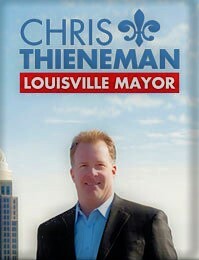 Chris is currently running as an Independent for Mayor of Louisville. He will be taking on (Democrat) Greg Fischer, (Republican) Angela Leet, (Independant) Jackie Green, and a handful of other Independents. 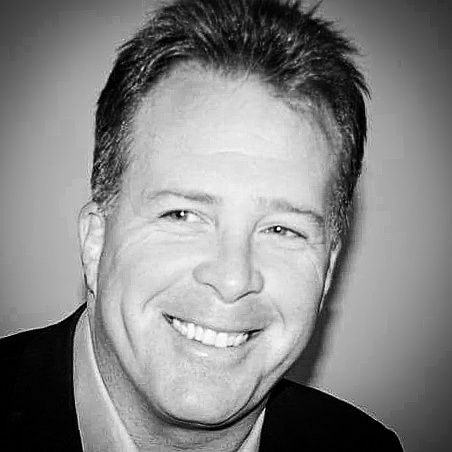 Chris ran in the Republican primary for Congress in Kentucky's 3rd congressional district in 2008. In May 2010, he ran for Mayor of Louisville in the Republican primary but lost to Hal Heiner. Heiner would eventually lose narrowly to current Louisville Mayor Greg Fischer. 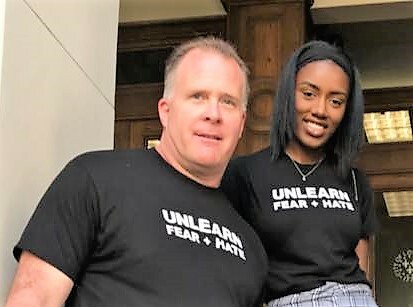 In 2012, Chris filed to run for 37th district's state senate seat, defeating former Metro Councilman Doug Hawkins in the Republican primary in May, but unfortunately lost in the general election to incumbent Democrat State Senator Perry Clark. Chris Thieneman has not held a public office yet, but this coming election in November is heating up with the growing list of Scandals in Louisville Metro Office now!